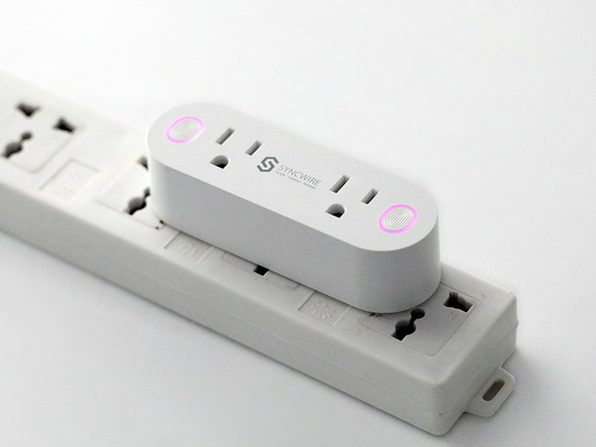 This 2-in-1 Smart Plug is designed to make your life smarter and easier. 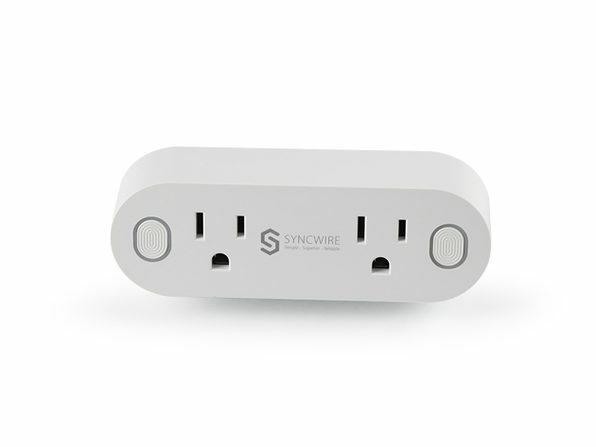 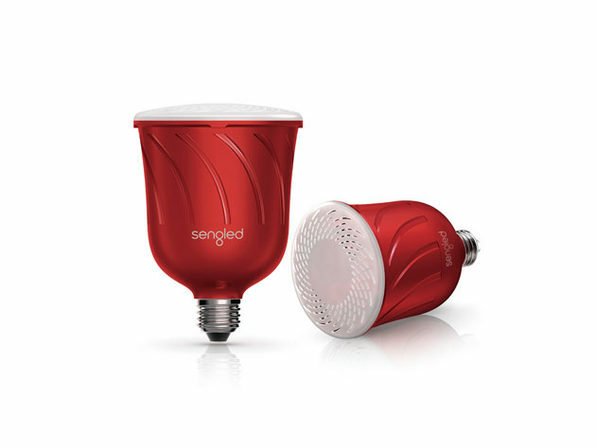 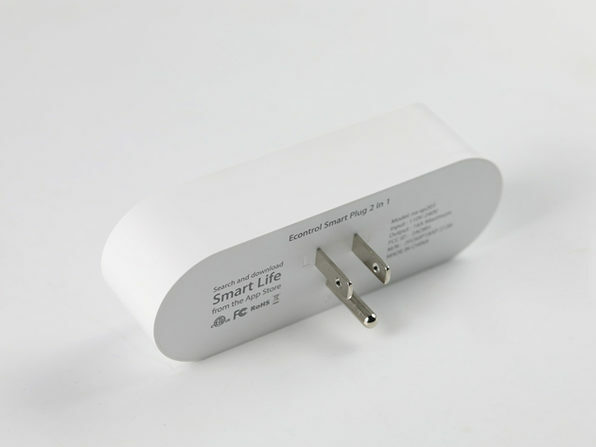 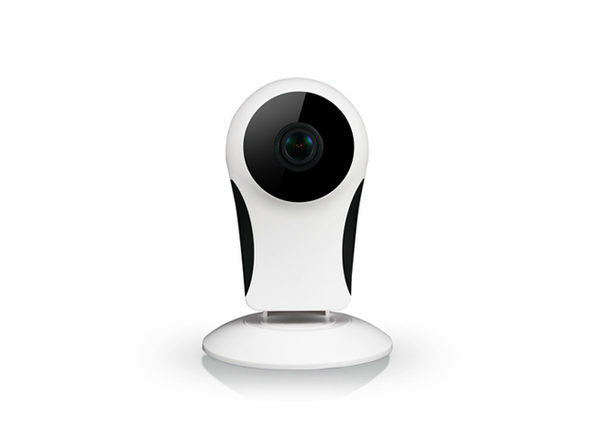 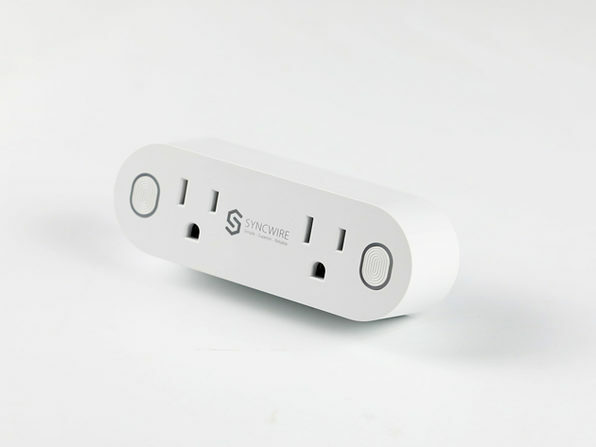 It features a unique 2-in-1 ultra-sleek design, which makes the most of your electronic sockets so you can use one electronic socket to control four small appliances at once. 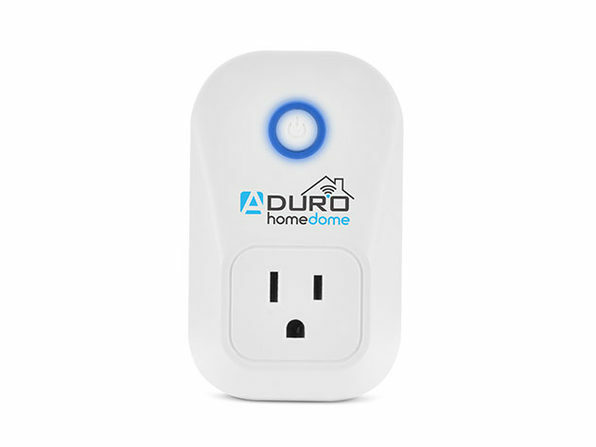 Whether you just want to charge your phone or you want to make your appliances Alexa, Google, or IFTTT compatible, this plug can help you out.